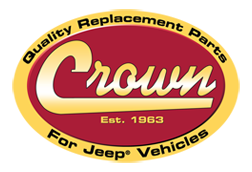 Registration - Crown (RDR) Automotive Sales International s.r.o. Need to fill company details? Yes, I am interested about receiving discount and promotion news from e-shop.